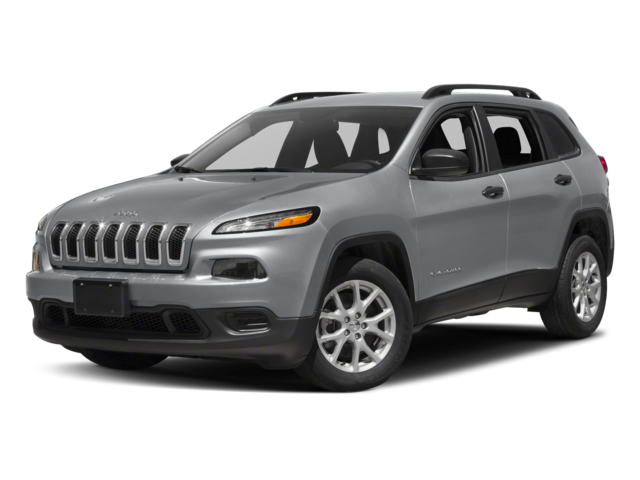 With such similar names, you’re right to suspect that both the Jeep Cherokee and Jeep Grand Cherokee share many of the same features. From premium sound to premium seating, you’ll love the interior, and the most powerful and reliable engines on the market rest under the hood. It really comes down to personal preferences when making your choice for your Orland Park vehicle. 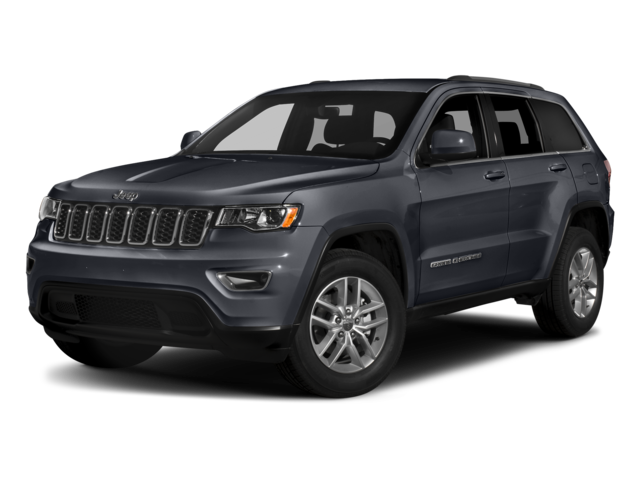 At Mancari’s, we look forward to putting you behind the wheel of a Jeep you’ll love. Let us help you find and finance the SUV that makes the best sense for your lifestyle around Chicago. Schedule a test drive by calling us at 708-658-3379, or ask us anything online if we can answer a question!